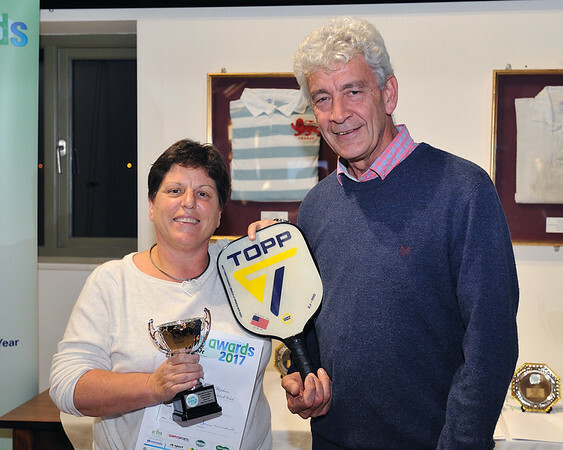 Louise was introduced to pickleball in March 2016. She then helped to set up the South London Area Pickleball club. She was injured and needed surgery but this did not stop her from attending almost every club session and spending countless hours drawing up play lists. She has also run many pickleball demonstrations for other people, groups and at leisure centres. Whilst she was finally able to play again in May she still continues to organise the games for everybody and has organised several inter-club events.